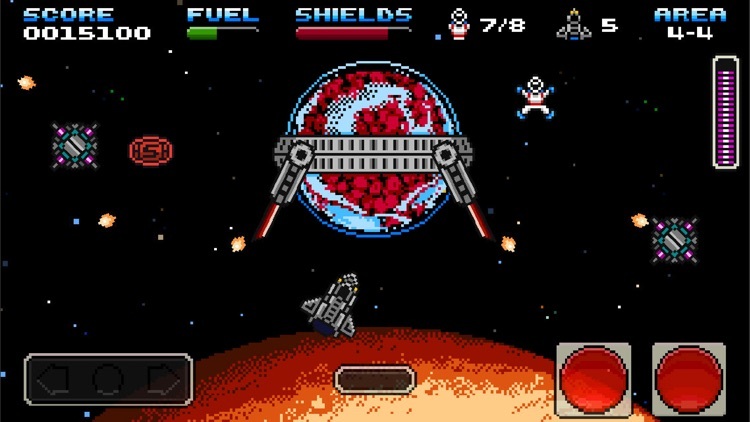 Today's AGF list includes a point-and-click adventure game, a finance app, and a retro arcade game. 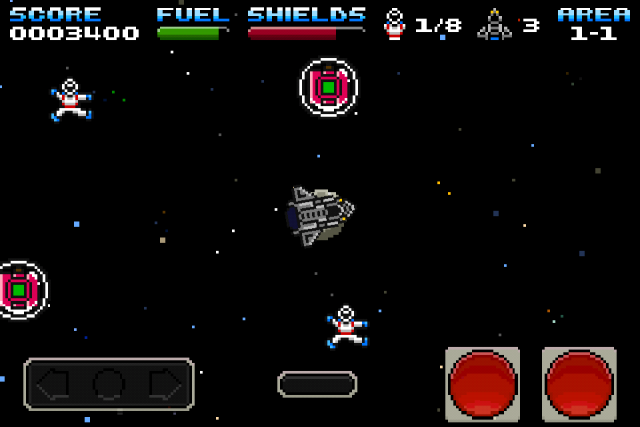 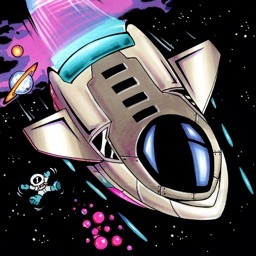 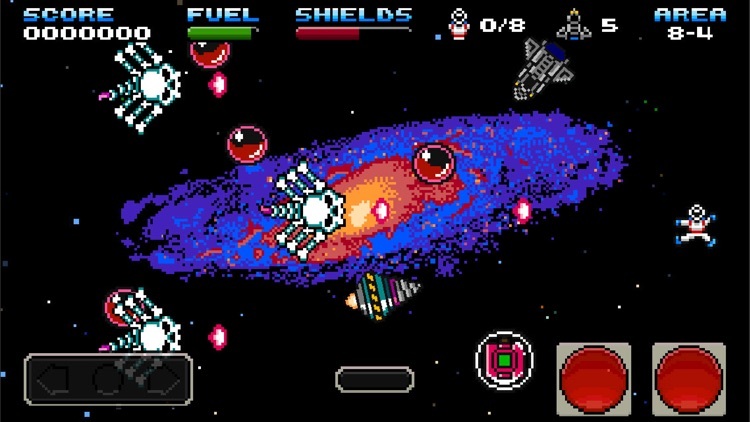 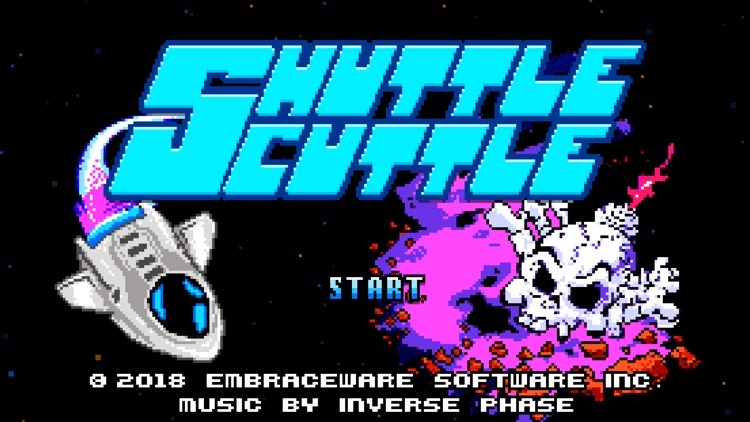 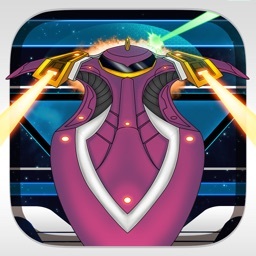 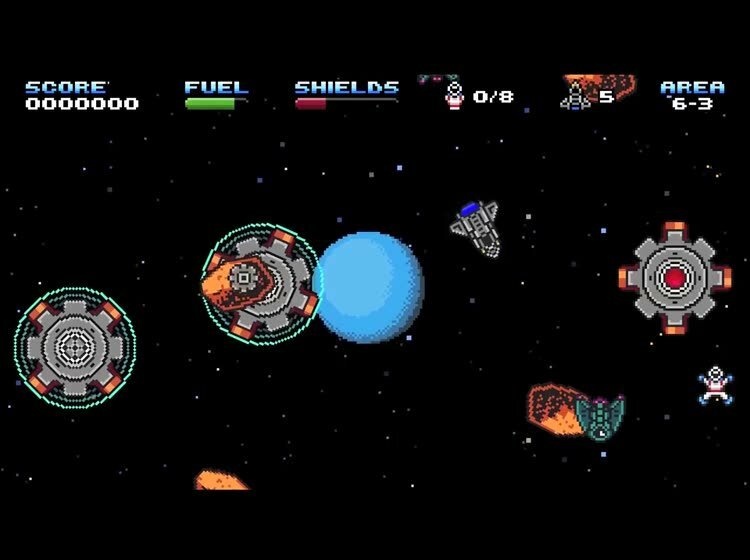 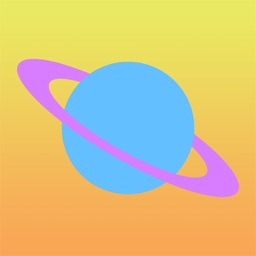 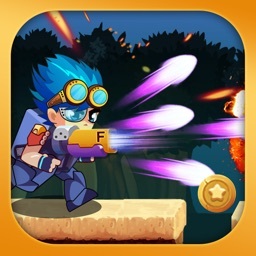 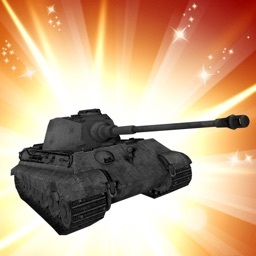 Shuttle Scuttle is a fantastic new retro game for the iPhone/iPod touch and iPad. 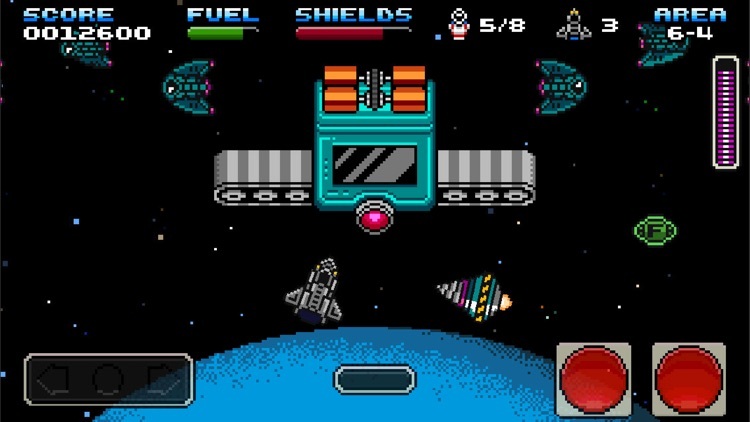 Harken back to your childhood, or see what it was like in your parents’ day with this old-timey pixelated treat. 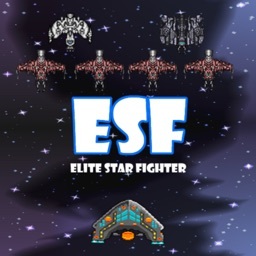 It is on sale for only $0.99.